Kush Sethi conducts curated walking tours around urban ecology. 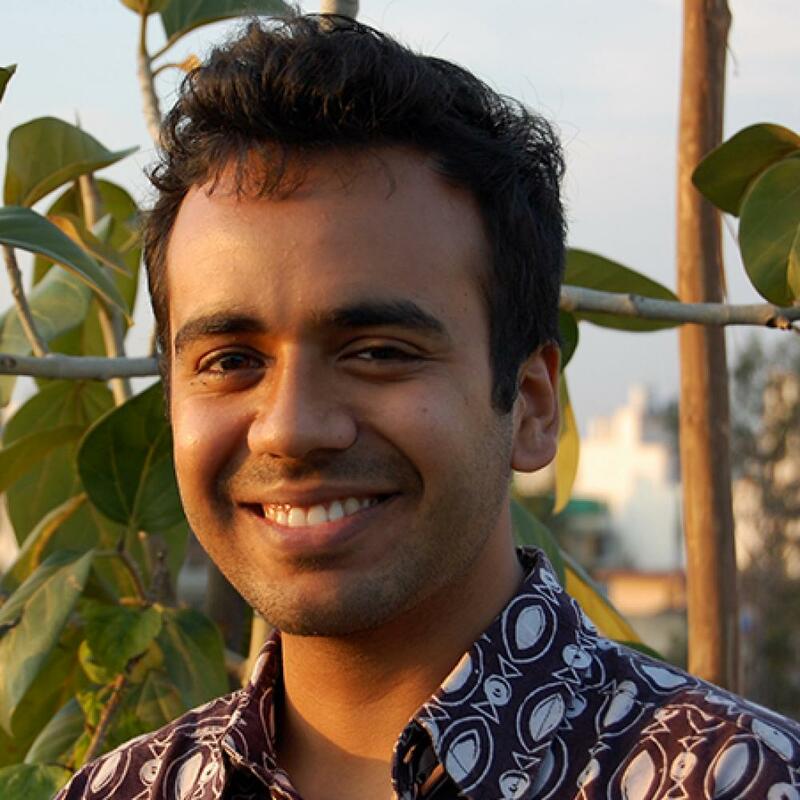 After majoring in Green Chemistry from University of York (2013), Kush began working in Delhi on urban ecology-based projects. He has worked as a researcher with ‘Toxics Link’ to map and study the Delhi Ridge for advocacy and outreach. And was part of KHOJ’s ‘Negotiating Food Project’ where he facilitated the residents of Hauz Rani, a small neighbourhood of Delhi, to grow produce in their homes and shared spaces. Head out to a farm at the nearby village and get insights into rural life as you help a family with their daily chores. Leave your “Green Mark” in the Himalayas by planting a tree in the village. For lunch, feast on simple yet delicious Kumaoni dishes, made with organic farm produce. Post lunch, you can relax around the farm, spotting rare Himalayan birds or learn more about the “Himalayan Hamlets” project, which is working on bringing about socio-economic upliftment for the locals through Responsible Village Tourism initiatives. Post a leisurely breakfast, we check out and drive down to Kathgodam to catch our train back to Delhi.